Despite a common historical bond, the modern states of India and Pakistan are perennially at loggerheads. Will it ever get resolved? Beheading the rules of war : The dastardly act in May 2017 by the Pakistan Army supported BAT – of beheading two Indian soldiers and mutilating the bodies in Krishna Ghati sector (J&K) – has sent shockwaves. This is not the first such incident, as on January 8, 2013, the body of one Indian soldier was beheaded by the Pakistan army. 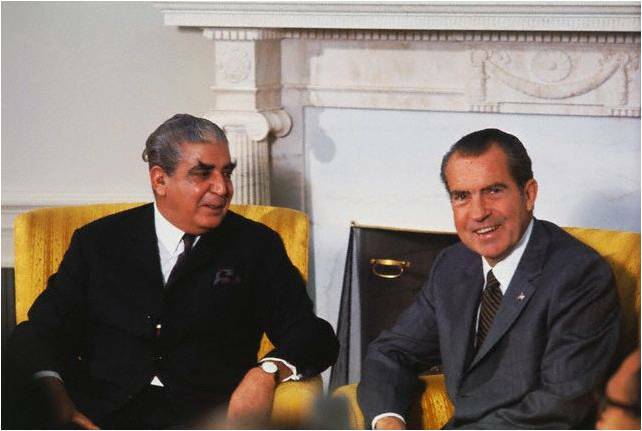 Kashmir conflict : The Kashmir conflict between India and Pakistan started just after the partition of the two countries in 1947. Both have fought three wars over Kashmir –the Indo-Pakistani Wars of 1947 and 1965, and the insurgents-induced Kargil War 1999. 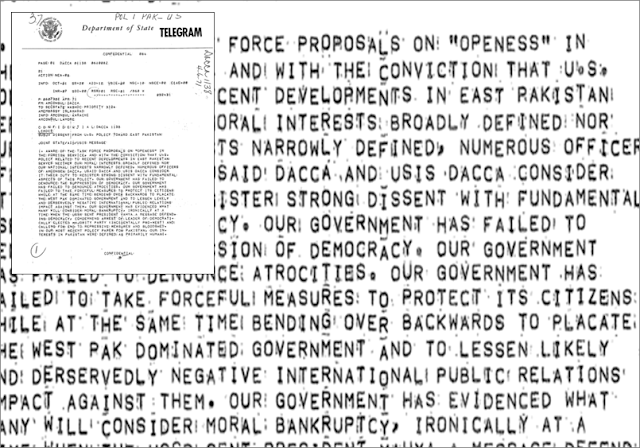 The 1971 war over East Pakistan led to the creation of Bangladesh. Pakistan was soundly defeated in all. It keeps pumping ideology, funds and men to keep the discontent simmering, and tries to take it international. Even Turkey (and now China) are trying to intervene to make it a multi-lateral issue. Read more on Kashmir issue here. 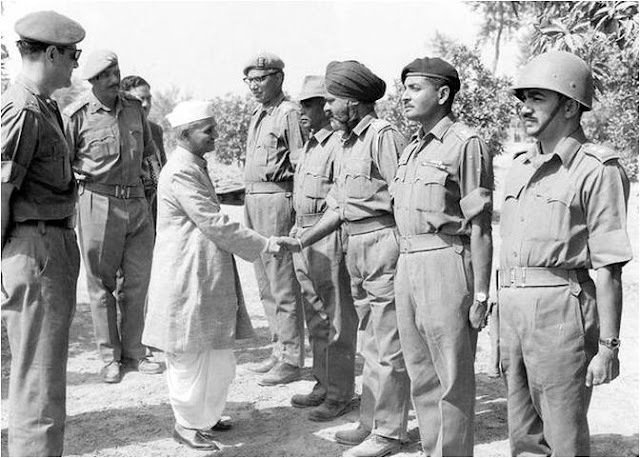 First Kashmir War – 1947-48 : The Indo-Pakistani War of 1947–1948, known as the First Kashmir War, was fought from 1947 to 1948, as Pakistan pushed its tribals into the state to illegally capture it. A formal cease-fire was declared on January 1, 1949. 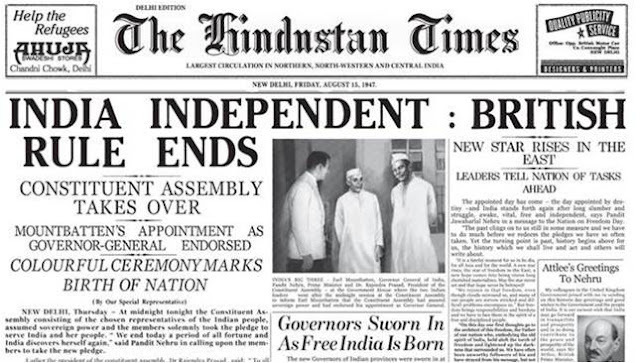 India gained control of about two-third of the state including the Kashmir valley, Jammu and Ladakh regions, whereas Pakistan gained roughly a third of Kashmir (so-called Azad Kashmir and Gilgit–Baltistan). It refused to accept the UN mandated resolution of withdrawing completely, and keeps blaming India for not keeping its word! 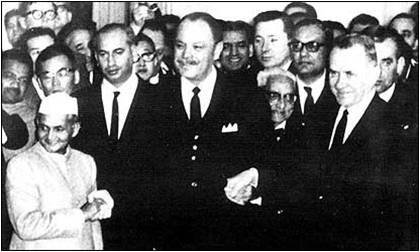 The war of 1965 (April 1965-Sept 1965): was a culmination of skirmishes that took place between April 1965 and September 1965 between Pakistan and India. The conflict began following Pakistan's Operation Gibraltar, which was designed to infiltrate forces into Jammu and Kashmir to precipitate an insurgency against Indian rule. 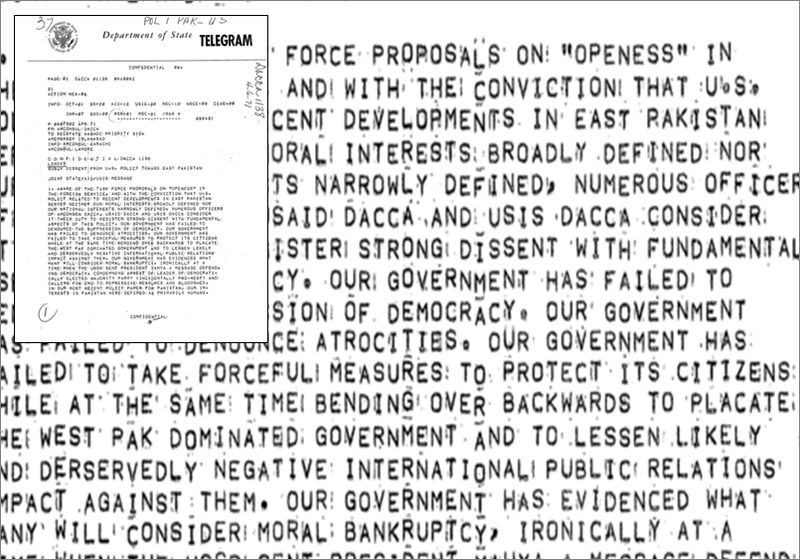 Hostilities ended after a United Nations mandated ceasefire was declared following diplomatic intervention by the Soviet Union and the United States, and the subsequent issuance of the Tashkent Declaration. 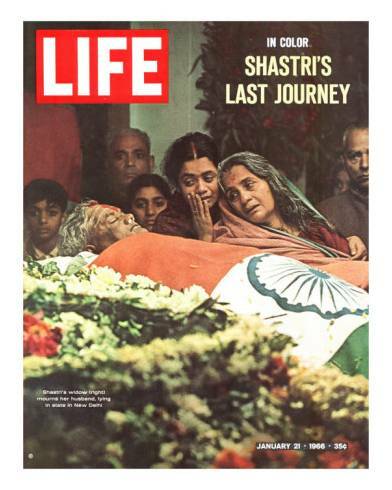 Indian PM Shri Lal Bahadur Shastri (Jai Jawan, Jai Kisan) died mysteriously immediately thereafter. 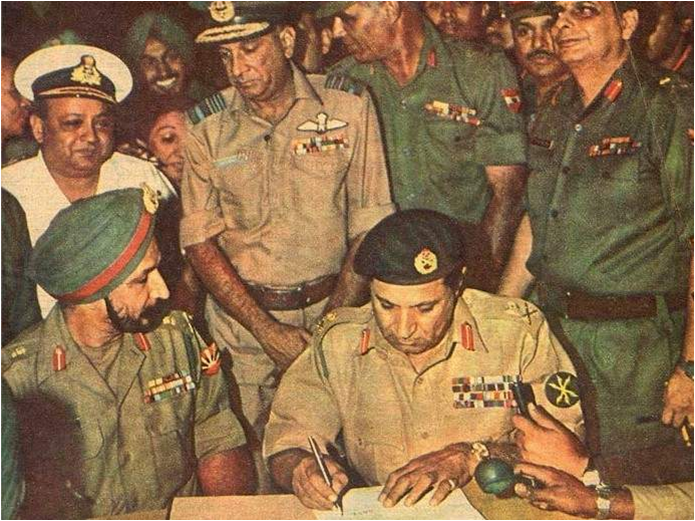 Political versus Military leadership in Pakistan : While India remarkably turned into a responsible constitutional, democratic, parliamentary government driven State, the governance in Pakistan never was stable and shifted between the political leadership and the military establishment repeatedly. Prime Minister Zulfikar Ali Bhutto approved Zia's four-star appointment and elevated him as the Chief of Army Staff in 1976. Following civil disorder, Zia deposed Bhutto in a military coup and declared martial law on 5 July 1977. 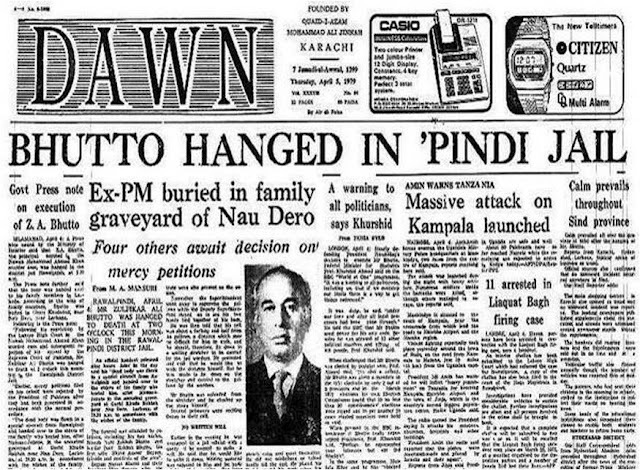 Bhutto was controversially tried by the Supreme Court and executed less than two years later. The Bangladesh war of 1971 (December 3-16, 1971): occurred during the events in the liberation war in East Pakistan, from 3 December 1971 to the Fall of Dhaka on 16 December 1971. 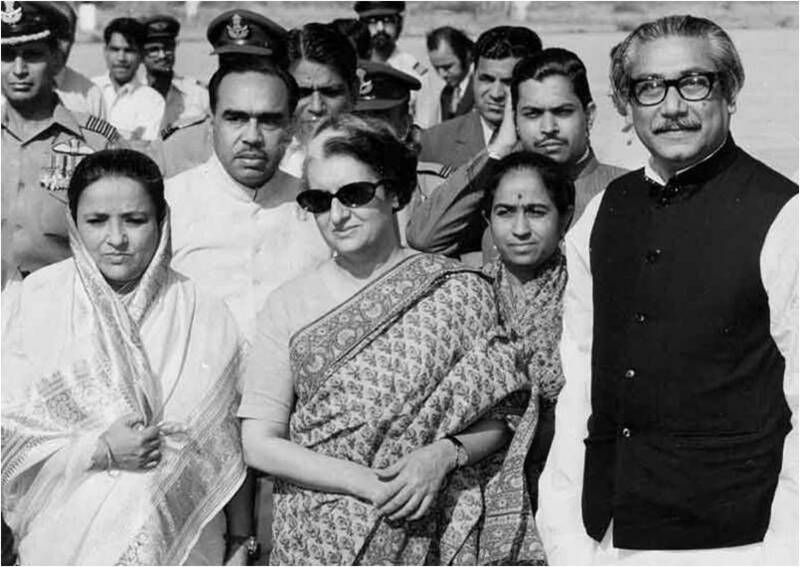 It began with preemptive aerial strikes on 11 Indian air stations that led to the commencement of hostilities with Pakistan and Indian entry in East Pakistan on the side of Bengali nationalist forces (Mukti Bahini). Lasting just 13 days, it is one of the shortest wars in history with a most comprehensive defeat. Approximately 93,000Pakistani servicemen were taken prisoners by the Indian Army which included 81,000 uniformed personnel of Pakistan Armed Forces and 12,000 civilians. It is estimated that between 3 to 30 lac civilians were killed in Bangladesh. Read more on Bangladesh related issues here. 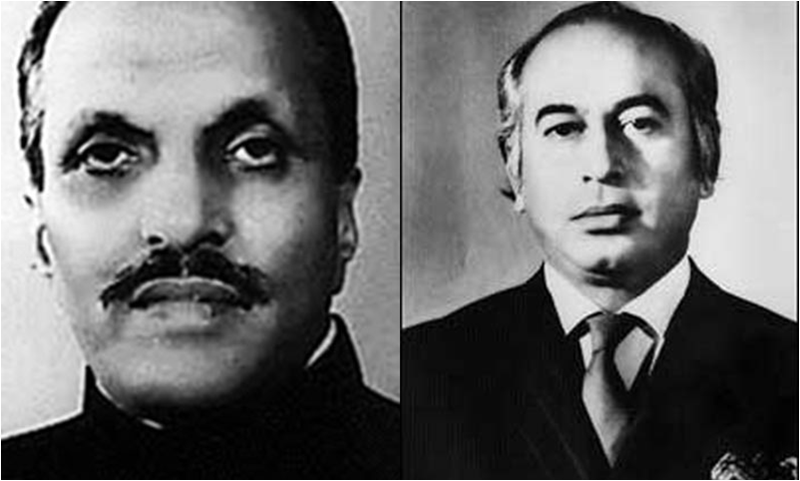 The Islamization of Pakistan, and its Army : Assuming the presidency in 1978, Zia passed legislation to totally Islamize Pakistan, and ended up fomenting religious intolerance. Traditional madrassass received state sponsorship for the first time. 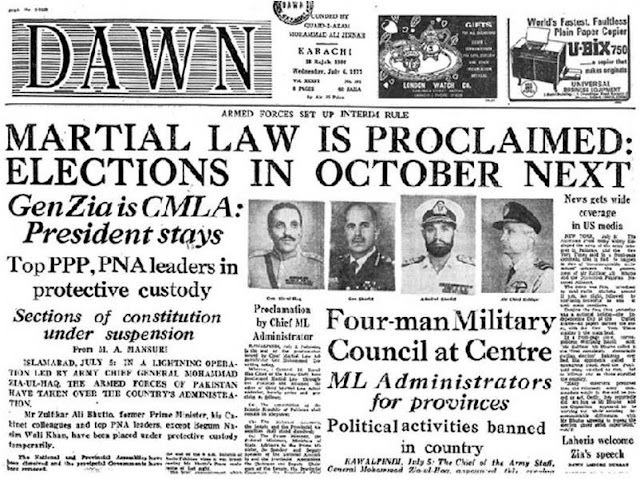 Zia died in a plane crash on 17 August 1988, leading to many conspiracy theories of internal groups within military being responsible. Terror factory : Pakistan has continuously nurtured and supported terrorist groups in its country and encouraged them to infiltrate into Indian territory. 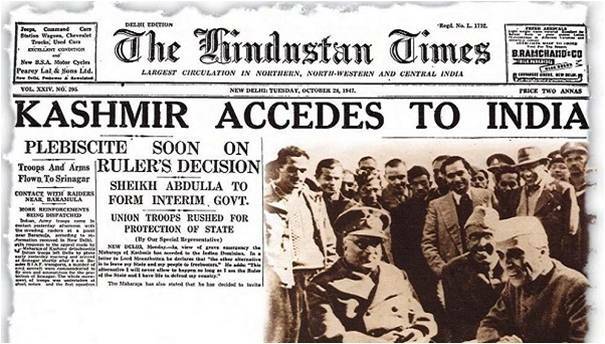 It has always kept the Kashmir valley violent. Even the Pakistan Army has been regularly violating the cease-fire and shelling the Indian territory. Since the mighty state of China blindly supports Pakistani interests against India, all Indian appeals and meticulously prepared dossiers of proofs have turned into a mere joke. View video analysis on terrorism, here. Read more on terror issues here. 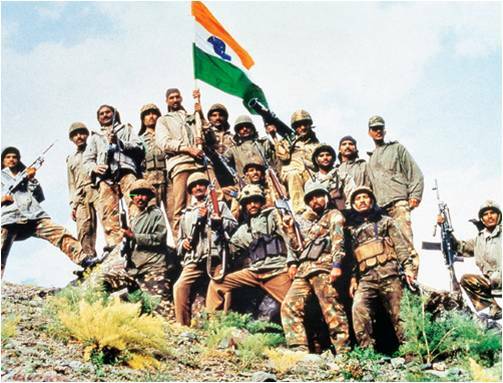 The Kargil War (May3-July 26, 1999): took place between May and July 1999 in the Kargil district of Kashmir and elsewhere along the Line of Control (LOC). 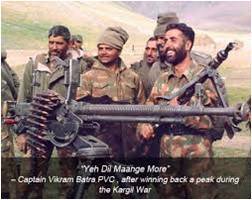 Operation Vijay ended in India’s victory. The cause was infiltration of Pakistani soldiers and Kashmiri militants into positions on the Indian side of the LOC. It was a high-altitude warfare in mountainous terrain posing huge logistical problems for both nations. American intervention ended the war. Sadly, soon thereafter on 13 December, 2001, Pakistani terror operatives attacked the Indian Parliament. Radicalism and fundamentalism : Radicalism and religious fundamentalism has been the mainstay of Pakistan over the years. Few of the world’s most dreaded terror outfits like Lashkar-e-Tayyaba, Jaish-e-Muhammad, and Taliban etc find safe heavens in Pakistan. They are all used against India to conduct terrorist activities. Osama was killed in Abbottabad by US marines in a shocking revelation of Pak complicity for the world. 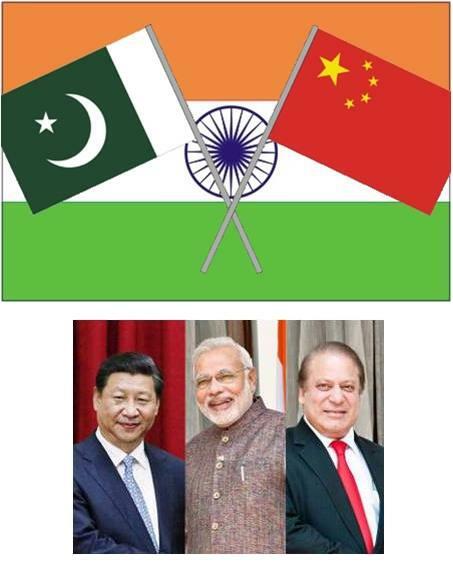 South Asia – a flashpoint : Today, south Asia with its 3 nuclear-armed nations has turned into a combustible region due to – (a) Chinese mega-ambitions and interference with every nation’s internal affairs through funds or threats, (b) Pakistan’s unrelenting support to undesirable extra state actors, (c) American presence in the region, (d) Russian inclination towards China – Pak nexus, and (e) the growing threat of Taliban and ISIS ideologies. A democratic India will surely have a tough time against a dramatic combination of an Islamic republic and an atheist monolithic State! A long story ends. Another begins.